In the 2018/19 season he conducts the Dresden Philharmonic, Berlin Philharmonic, WDR Symphony Orchestra Cologne, Frankfurt Radio Symphony Orchestra, NDR Elbphilharmonie Orchestra, MDR Leipzig Radio Symphony Orchestra, Orchestre de la Suisse Romande, Oslo Philharmonic, NHK Symphony Orchestra, and San Francisco Symphony. 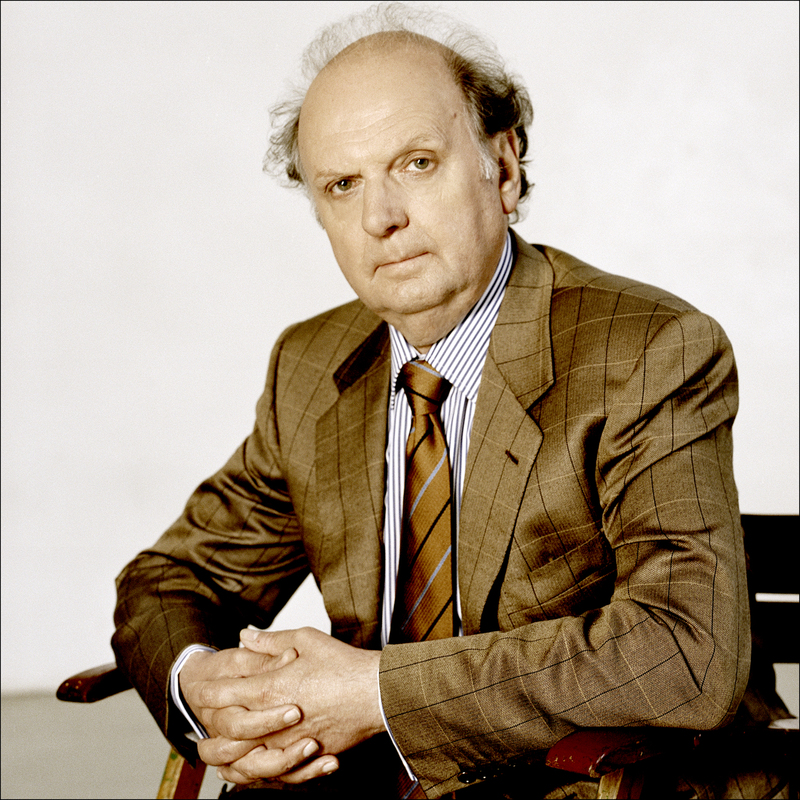 Born in Warsaw and educated in Germany, Marek Janowski’s artistic path led him from Assistant positions in Aachen, Cologne, Düsseldorf and Hamburg to his appointment as General Music Director in Freiburg im Breisgau (1973-75) and Dortmund (1975-79). Whilst in Dortmund, his reputation grew rapidly and he was invited to conduct in many of Europe’s leading opera houses. There is not one world-renowned opera house where he has not been a regular guest since the late 1970s, from the Metropolitan Opera New York to the Bayerischer Staatsoper Munich; from Chicago and San Francisco to Hamburg; from Vienna and Berlin to Paris. 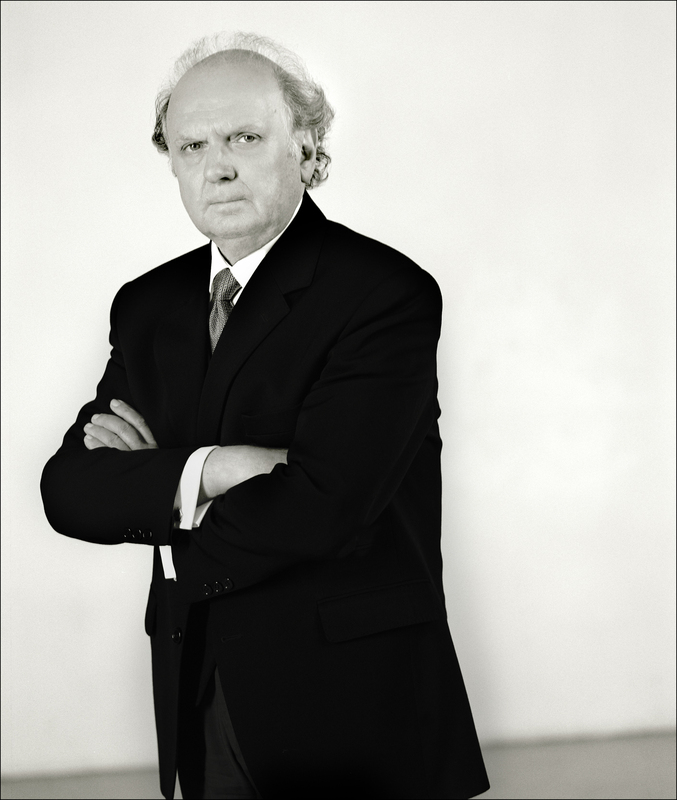 Marek Janowski stepped back from the opera scene in the 1990s to concentrate on the great German symphonic repertoire. He now enjoys an outstanding reputation amongst the premier orchestras of Europe and North America and is recognised for his ability to create orchestras of international standing. 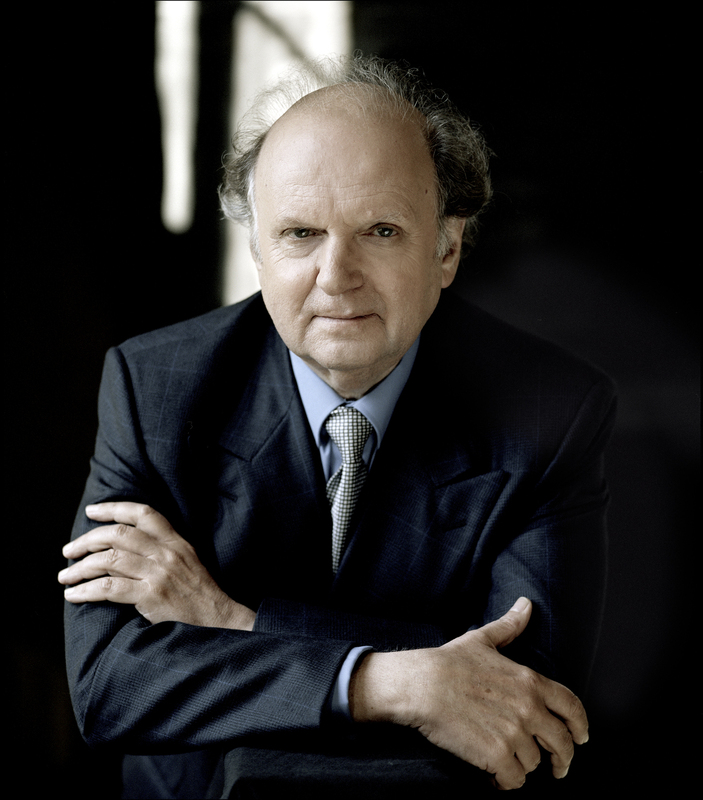 From the 2019/20 season Marek Janowski will be the Chief Conductor of the Dresden Philharmonic. 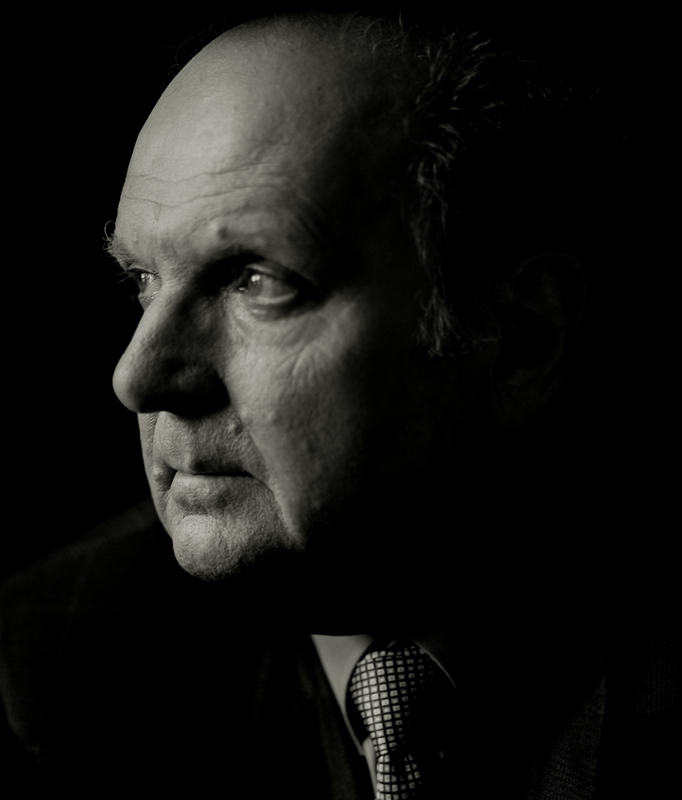 Between 1984 and 2000, as Musical Director of the Orchestre Philharmonique de Radio France, Marek Janowski took the orchestra to a position of pre-eminence in France, as well as abroad. From 1986 to 1990, in addition to his position in Paris, Janowski held the title of Chief Conductor of the Gürzenich-Orchester in Cologne and between 1997 and 1999, he was also First Guest Conductor of the Deutsche Symphonie-Orchester Berlin. From 2000 to 2005 Janowski served as Music Director of the Orchestre Philharmonique de Monte-Carlo, and from 2001 to 2003 he also held the position of Chief Conductor with the Dresdner Philharmonie. From 2002 to 2016 he was Artistic Director of the Rundfunk-Sinfonieorchester Berlin. In the 2016 and the 2017 season, Marek Janowski conducted Wagner’s Ring Cycle at Bayreuth. To this day, Janowski’s recording of the Ring Cycle with the Staatskapelle Dresden (1980-83) remains one of the most notable and musically interesting recordings that has been made of this work. His distinguished discography built over the past 30 years, also includes several other complete operas and symphonic cycles, many of which have been awarded international prizes. His Bruckner cycle with the Orchestre de la Suisse Romande, recorded for Pentatone has also been accorded high praise and of Bruckner Symphony No.3, Resmusica wrote, “After the extraordinary mixed delirium of the first movement, the inspired Marek Janowski presents a second movement full of colour. With a grand, magnificent string section, the German conductor offers music of overwhelming emotion. What intensity, what beauty and what magnificent clarity in the continuity of the musical discourse” (Jacques Schmitt). 2018-2019 season / 562 words. Not to be altered without permission. Take it from this listener: his Beethoven soared. Under Janowski, Symphony No. 1 – last heard here a decade ago – abounded in both zeal and transparency. Together, conductor and ensemble reached that perfect middle ground between tightness and rigidity. Every so often a CD comes along that is just about perfect. That is how I feel about the new Bruckner Fourth from Marek Janowski and the Suisse Romande. It is swift and graceful, like the old Kertész, recorded in limpid perspective, with sound that ranges from gleaming to glowing…Here is the best all-around Bruckner Fourth I know. [Wagner] displays remarkable feats of counterpoint and colouring which Janowski brings off to thrilling effect: listen to the short but dense Prelude and you’ll hear many things that you won’t have heard on any other recording, combined with terrific drive.